The Cannes Lions International Festival of Creativity (formerly the International Advertising Festival) is a global event for those working in advertising and related fields. 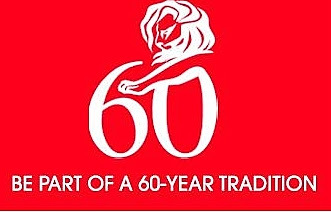 The seven-day festival, incorporating the awarding of the Lions awards, is held yearly at the Palais des Festivals et des Congrès in Cannes, France. 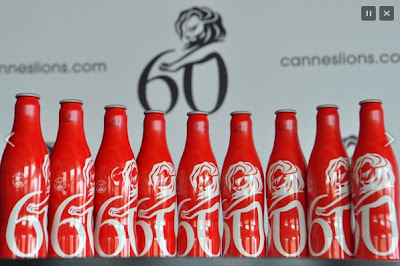 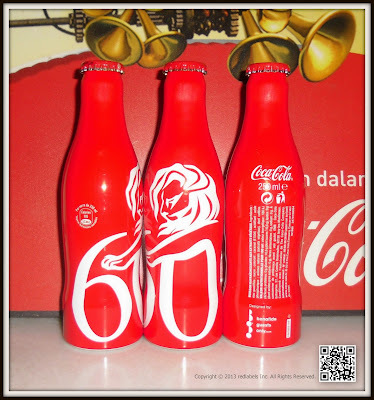 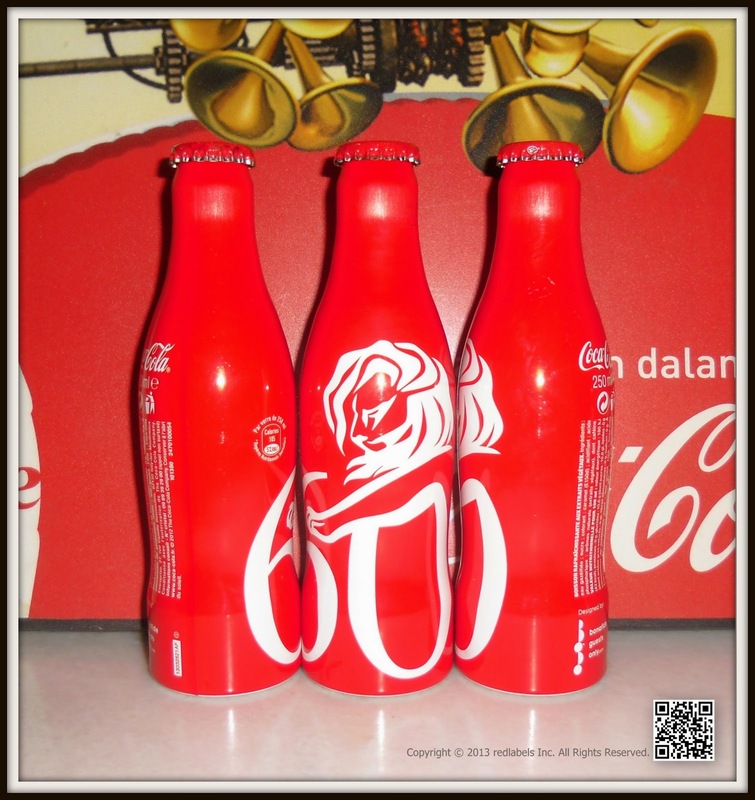 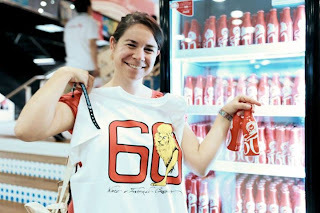 Cannes, France – The Coca-Cola Company was presented with the 2013 Creative Marketer of the Year Award at the Cannes Lions International Festival of Creativity, widely considered to be the world’s foremost celebration of creative excellence in brand communications. 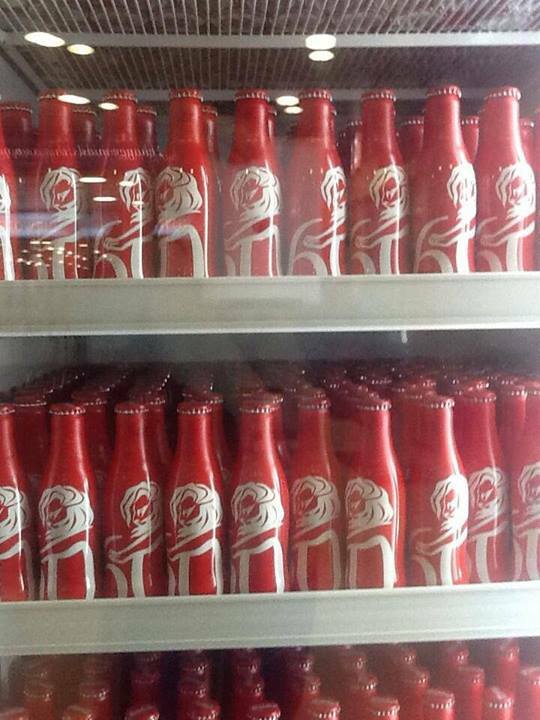 Since winning its first Cannes Lion in 1967, Coca-Cola has amassed more than 120 coveted awards for work spanning multiple brands, creative disciplines and geographies. 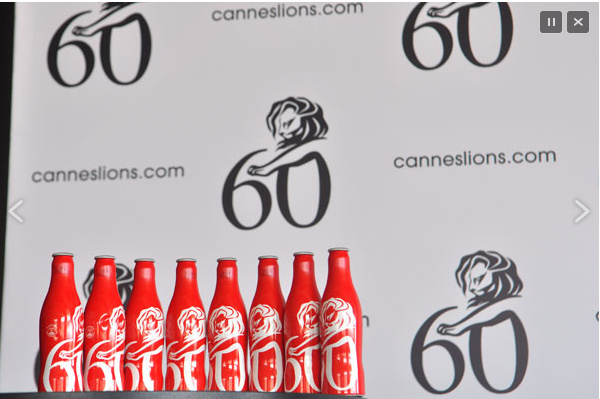 That total includes 20 awards won last week at the 2013 festival, led by “Small World Machines,” which shows that what unites us is stronger than what sets us apart. 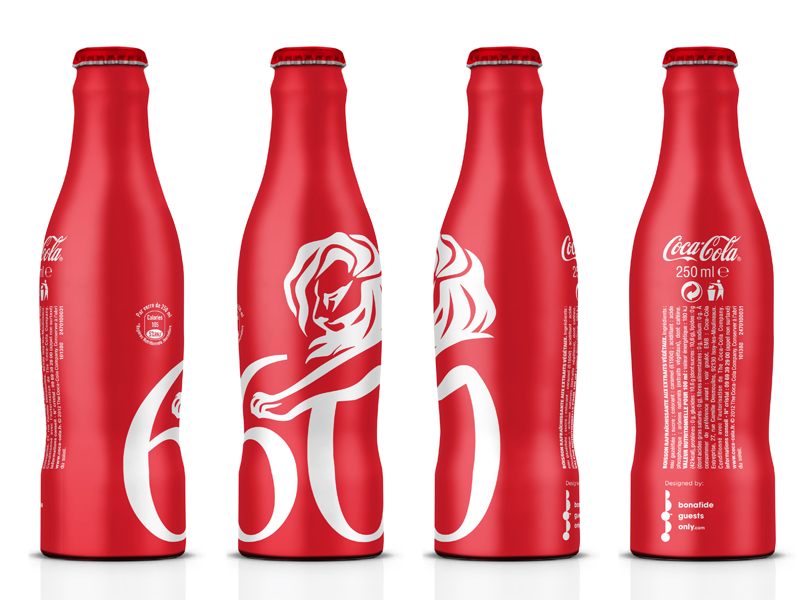 The inspiring film claimed nearly half of the company’s 2013 Lions. Other winners included “Share a Coke” from Australia, the “Coca-Cola Sharing Can” from Singapore, the “Million Reasons to Believe in Thailand” campaign and the “Coca-Cola FM Amplifier” print ad from Brazil. 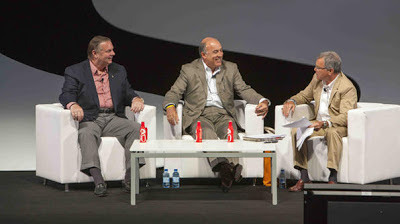 Visit http://thecoca-colacompanyatcannes.com to learn more about the company’s awarded work. And social purpose is not just good for the world; it’s good for business, too. As Mildenhall notes, most of the last 15 advertisers to be named Creative Marketer of the Year enjoyed, at the time, either an all-time-high share price or record-setting sales. 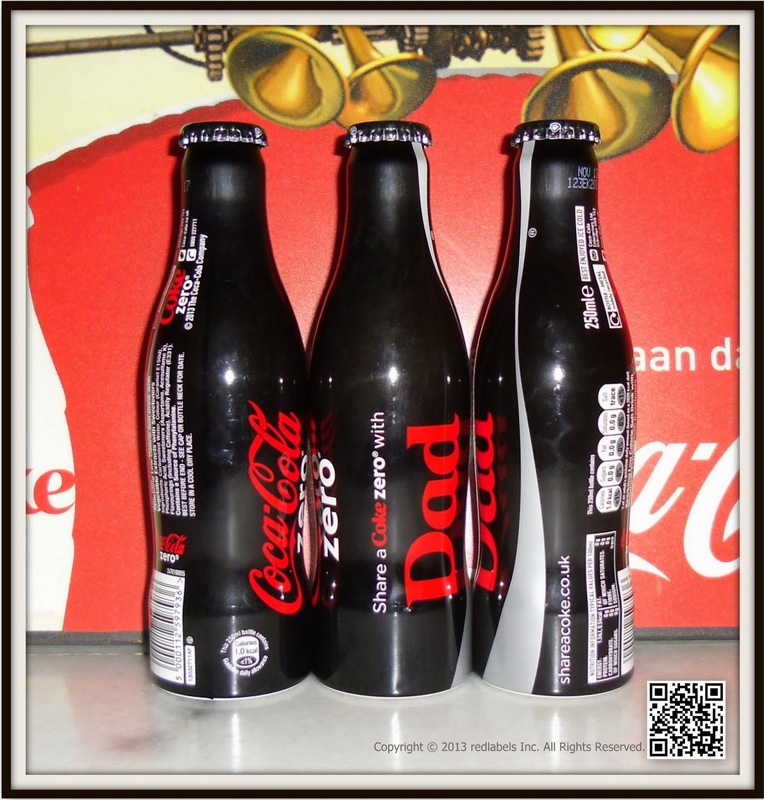 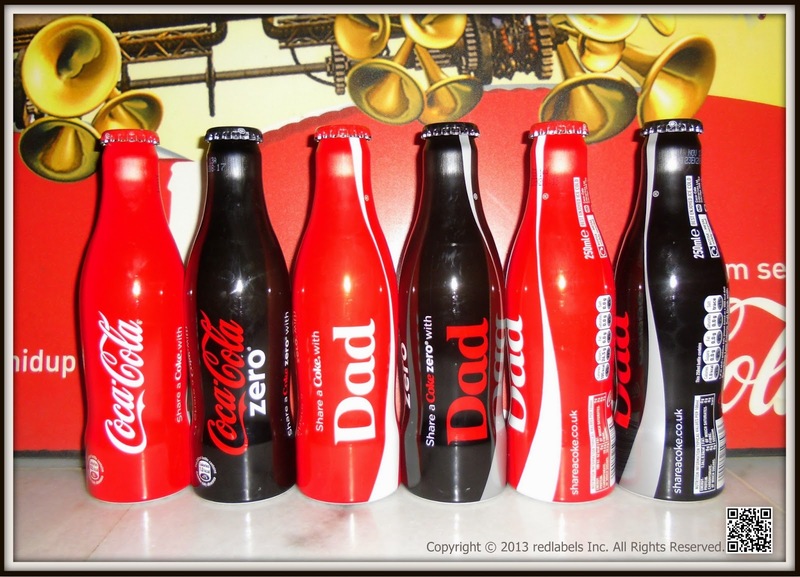 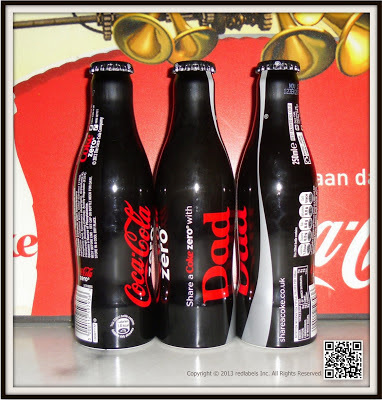 To celebrate Father’s Day on 16th June, Coca-Cola launched these limited edition aluminium bottles - perfect for sharing a Coke with Dad. 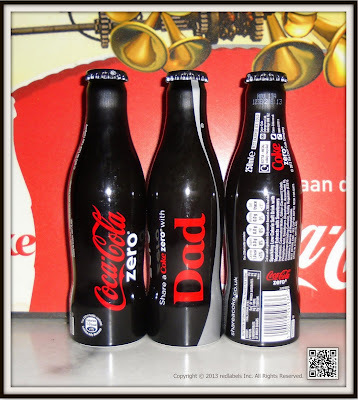 If your dad's a fan of Coke Zero, then this limited edition aluminium bottle is the perfect Father's Day gift. 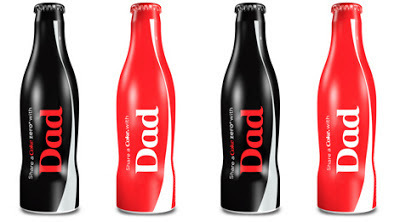 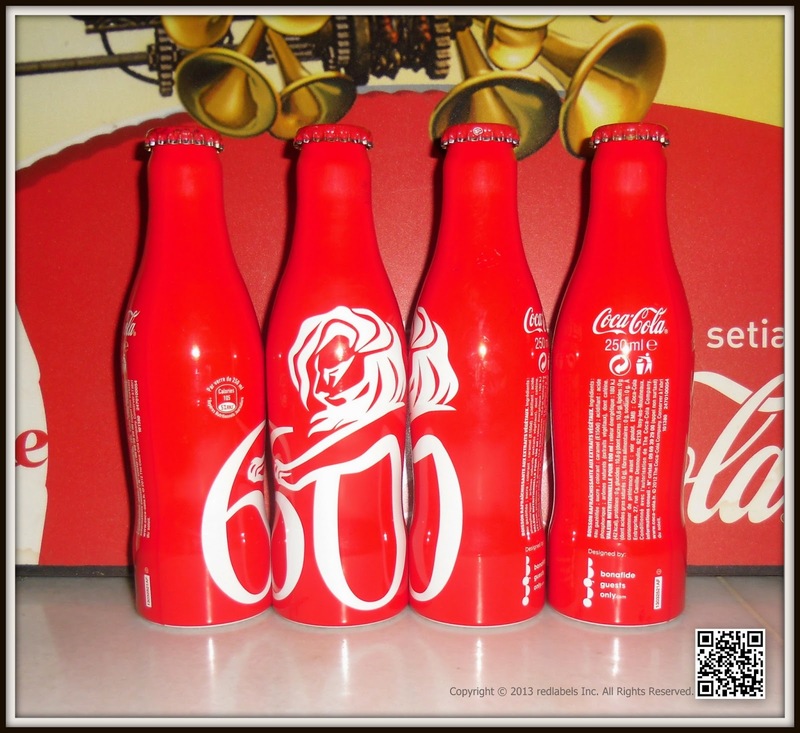 The iconic Coke design makes it a great collector's item - if he can resist drinking it! There are two sleek designs to choose from: classic Coca-Cola or zero-calorie option Coke Zero. The bottles are on sale in Tesco and Selfridges from 3rd June, 2013 and available while stocks last.